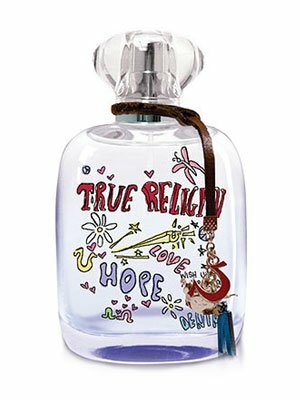 True Religion Love Hope Denim by True Religion is a Oriental Vanilla fragrance for women. This is a new fragrance. True Religion Love Hope Denim was launched in 2012. Top notes are fruits and caramel; middle notes are almond and brown sugar; base notes are madagascar vanilla and musk.